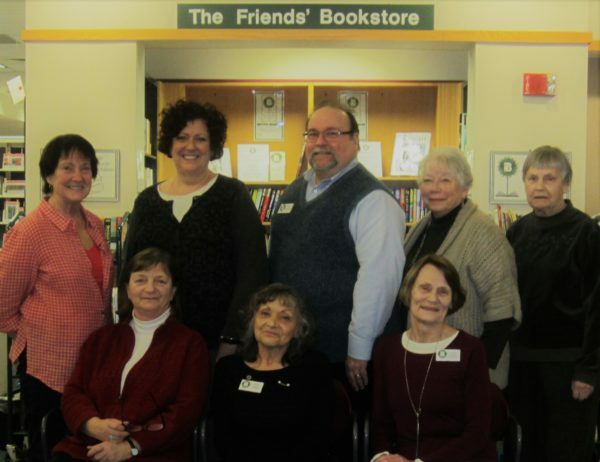 The Friends of the Brighton District library is a nonprofit organization whose purpose is to actively work to strengthen and support the Brighton District Library. Consider volunteering if you’d like to learn a new skill, meet people, boost your career options, or simply make a difference in the community. Here are some ways to help with the friends. Used Book Sales: Held twice-yearly, our book sales are always in need of publicists, cashiers, book re-stockers and more! Friends Board of Directors: Shape the direction of the Friends organization through a leadership position on the Friends Board. Helping at Special Events: Help assist with large library events such as Springfest, our Holiday Open House, or other special library programs. We accept gently used books, CDs, DVDs, Blu-rays and audiobooks on CD. Please deliver to the Circulation Desk in bags or small boxes. We cannot return containers to you. District Library as your chosen charitable organization. 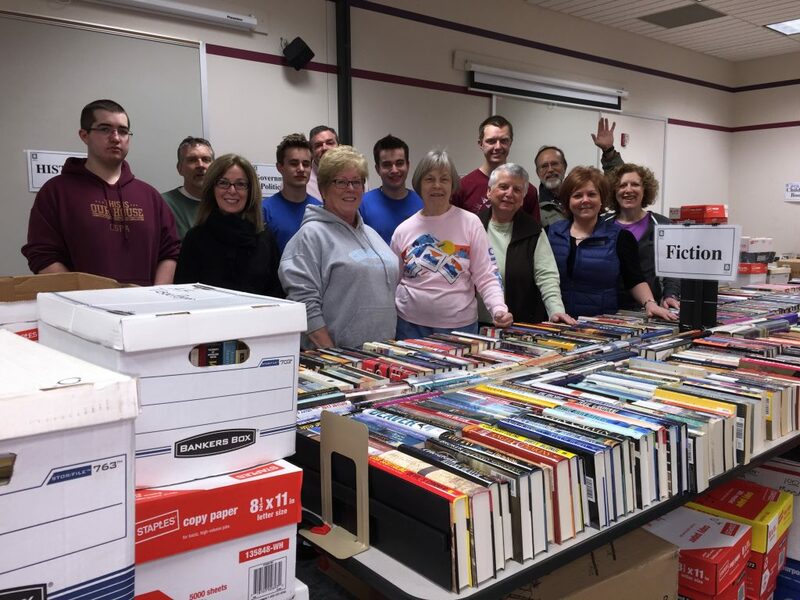 Memberships may be purchased anytime at the library or at the bi-annual Used Booksale. A membership form is available for download if you would prefer to print it out and mail it in with a check. Please make check payable to: “Friends/Brighton Library” Mail or deliver this form and your check to: Brighton District Library 100 Library Dr Brighton, MI 48116. This organization is a 501(c)3 tax exempt organization. Your gift is tax deductible to the extent provided by the law. Member-only access to the opening night of our bi-annual Used Book Sales. Show your membership card at the door and be among the first to choose from thousands of titles. As a 501(c)3 organization, Friends dues and contributions are tax deductible to the extent provided by law. Access to future member events. Full tax deduction the first year of membership. A unique pin, indicating unparalleled library support.